It is initially an 8 week programme aimed at increasing participation in Ladies Gaelic Football. 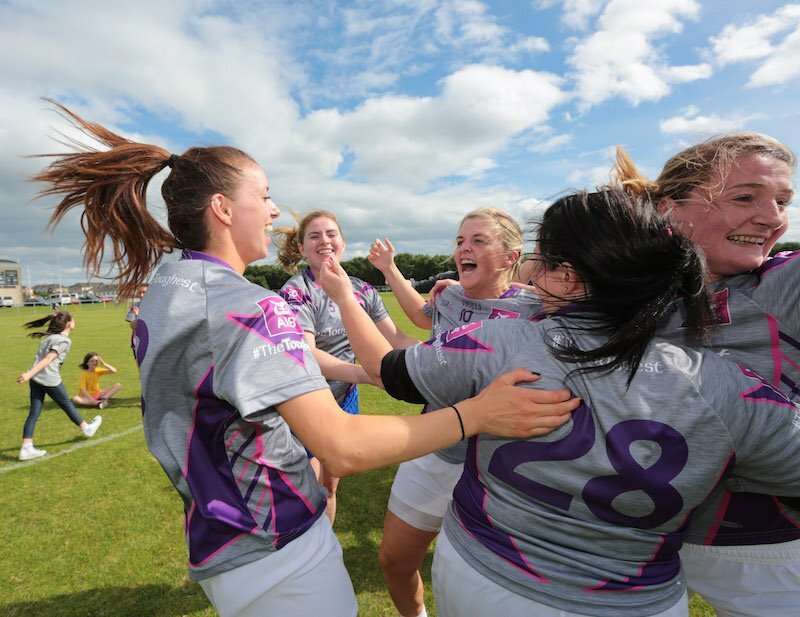 The programme is focused on fun and participation, allowing girls to get an introduction to Ladies Gaelic Football in a non-competitive environment. The following clubs in the province have being selected to take part in this years initiative. Gaelic4Teens is a participation based initiative run over 8 weeks aimed at increasing the retention rate of teenage girls aged 15-17 years in clubs. It is essential to create a clear player pathway in every club and it is vital that all clubs invest time in recruiting and retaining teenage girls in their structures. Through the Gaelic4Teens initiative clubs are provided with a new and fun avenue to retain these players usually subject to an increased level of dropout.